August 22, 6:30 pm, Peacham Knitters and Puzzlers – Bring your knitting or other handwork for an evening of creativity and chatting. Or work on the current jigsaw puzzle. August 23, 7:00 pm, Dracula Lives! 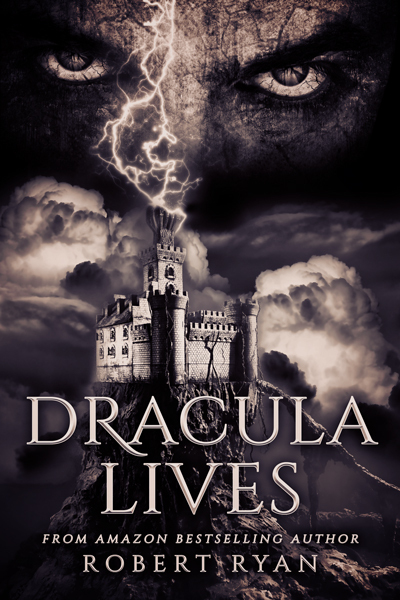 – Adventures in Self-publishing – Peacham resident Bob Ryan recently self-published his second novel, Dracula Lives, at Amazon. On Tuesday, August 23rd, 7pm Bob will be talking about that experience — what to do and what not to do – at Peacham Library. In addition to talking about the publishing experience, Bob is sure to talk about his book. 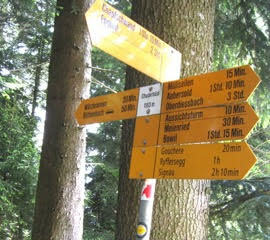 August 25, 7:00 pm, Summer Series – Europe On 10 Miles A Day with Barry and Lynne Lawson — Barry and Lynne will talk about how their method of travel has evolved over the years from “it’s Tuesday, we must be in Milan” to staying in one place for a while. They will also talk about their primary mode of travel: walking, and how walking gives a very different perspective from seeing a countryside from a vehicle. They’ll focus mostly on the UK and Europe, telling how they plan, organize, and manage their trips, from choosing a destination to packing to lodging to food – and trail walking! August 26, 10 am – noon — Coffee Hour — Join us for a cup of coffee or tea, a sweet or two and good conversation. Suitable for all ages! September 2, 10 am – noon — Coffee Hour — Join us for a cup of coffee or tea, a sweet or two and good conversation. Suitable for all ages! September 3, 9:00 am, Breakfast Movie – Bring your breakfast and enjoy a movie! We’ll be showing “The Jungle Book” (the 2016 version) and will provide the orange juice. Peacham Café, right across the street, will be open, so pick something up there and bring it over to eat while you watch the movie. Children under 10 must come with a parent or guardian. September 5, CLOSED for Labor Day. September 5, 7:00 pm, Board Meeting – Meetings are open to the public.